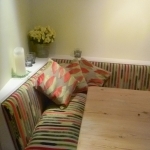 handmade bespoke curtains, binds and associated soft furnishings such as cushions, throws, headboards etc. 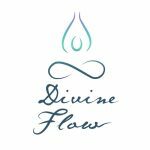 We give a friendly flexible service, to suit your needs. From design, through creation, fitting and dressing and anything in between. Our initial consultation is free and we come to you to help you choose the right fabric, hardware and design of your window treatment all in the comfort of your own home. we have many fantastic fabrics for you to choose from, as well as poles, tracks and trimmings. 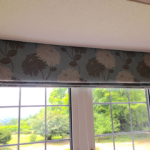 Emma Winterton Interiors offers a bespoke curtain and blind making service in Leicestershire. Please visit the website or contact us using the details provided for further information. 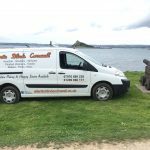 I gained my knowledge through working for a well respected family furnishers (Oliver & Son Ltd) in Helston, Cornwall for 15 years. Sadly, due to the owners retirement, the shop closed in December 2014. 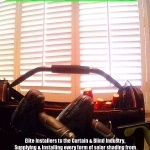 Enjoying my job there I have decided to carry on with the blinds and curtains under my own steam. Still using the same quality products as before, and offering a professional service to customers old and new. Extensive fabric range to suit all styles. Bespoke curtain making, alteration and hanging service. All accessories including an extensive range of wood and metal curtain poles, rails, tracks etc. Covering the the whole of Cornwall (other areas by arrangement). Domestic, hotel, holiday let or corporate. We provide a make-up service to the trade, sell fabrics and haberdashery and offer 1-1 curtain making training and workroom observer days. We also market a soft furnisher’s table cover in heavy duty canvas and printed with a metric grid, manufactured for us in the USA to our own specification. This unique workroom productivity aid has proved extremely popular with professional curtain makers across the UK and Europe. 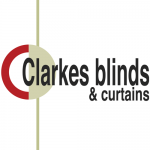 A bespoke curtain & blind service. Tracks & poles supplied and installed. Creative design & advice. 30 years experience. Fabrics supplied or customer’s own fabric welcome. No job too big or too small! All enquiries welcome. 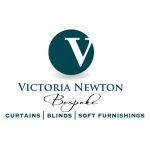 Bespoke curtains and soft furnishings, established since 1985 we supply a very professional and friendly service giving time to all our customers in helping them choose the perfect look for there home! 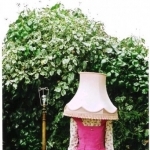 At Curtain Collectif we lovingly hand make all our Curtains, Blinds, Cushions, Pelmets, and Lampshades in our dedicated workshop, situated in Ewhurst. As a small family run company we deliver a personal service to each customer. Choose from a large selection of beautiful fabrics in the comfort of your own home. 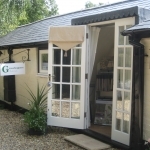 We offer free advice based on your preferences and an initial free quote. We also have a large selection of poles, tracks, Venetian blinds, and roller blinds made to your window’s measurements, all of which can be fitted by our in-house fully certified fitter. Curtain and blind manufacturers to trade and public. 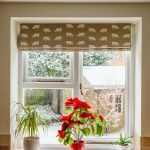 I make handmade, made to measure curtains and roman blinds using your own fabric. I also provide a no obligations free measuring service within 15 miles of Norwich. 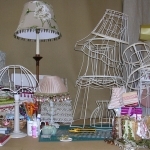 Design workroom is a small family run business that specialize in soft furnishings. 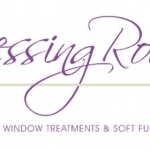 With nearly 30 years experience making curtains, blinds, pelmets and other window treatments we offer a friendly and professional service. 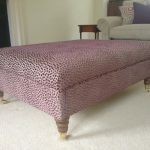 We also make headboards, bedding, cushions and upholster small chairs and stools. 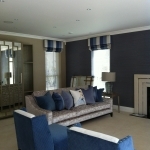 We have a show room full of fabrics and wallpapers, everything you need to complete the look for your home. 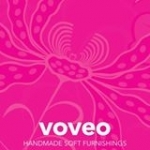 We create handmade, bespoke soft furnishings and room designs to give the wow factor. We work flexibly with each client, to suit their budget, timescale and, of course, taste. We visit customers (within a 30-mile radius) free of charge to measure up in the comfort of your own home. 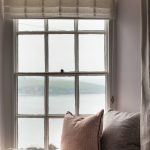 In our 10 years of trading we have supplied stately homes, schools, offices and many, many individual homes with beautiful curtains, cushions, blinds, bedding, poles, lampshades and other accessories. Customers can choose any fabrics they would like us to work with and we will give advice and guidance all the way. 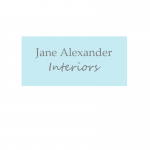 Please do get in touch – we are always happy to help with any interior questions you might have. 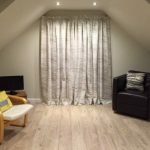 VLS Curtain MakersWe are a family run company with over 60 years combined experience in the interiors trade that is based in Essex but carries out projects all over the world. Our work has taken us as far afield as Beijing and Buenos Aires and we continue to receive commissions from globally based clients.We specialise in providing a bespoke tailor made service to trade and private clients alike. 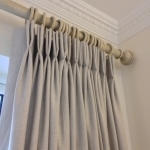 At VLS Curtain Makers we aim to provide a one-stop service for all areas of the soft furnishing industry, reducing the need for clients to engage the services of multiple suppliers.Our bespoke curtain making service regularly takes us into London and the surrounding areas and counties. 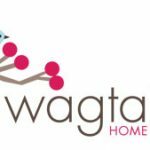 We are proud to say our work has been featured in a number of publications including “House and Garden” and “25 Beautiful Homes”. All projects are manufactured in our own workshop allowing us to manage and maintain the highest standards of quality that our clients have come to expect from VLS. 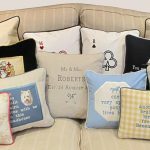 Fun Cushions provide personalised luxury embroidered cushions, tailor made cushions, bespoke dog cushions. 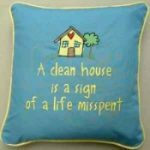 Cushions with messages is an ideal wedding gift ideas and birthday presents to make occasion very special. Welcome to PLEATS providing made to measure curtains, blinds and interiors. 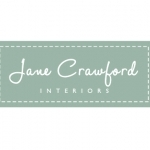 We are a small independent company, trading for over 20 years, so we can offer wealth of experience and knowledge when planning your new soft furnishings. You can opt to visit our work room by appointment or we can visit you for a shop at home service. measuring and estimating is free of charge and without obligation. Call us for a consultation and try our friendly efficient service. From the smallest to the largest job we promise to offer service and reliability and a beautiful end product. At Bohemia Interiors we offer a completely bespoke service making hand made curtains and blinds and other beautiful soft furnishings. Our personal service gives you the opportunity to discuss your requirements in the comfort of your own home with an experienced expert. We offer a complete service from start to finish and offer a full range of fabrics from well known and reputable companies. We can also offer advice on the best way to hang your curtains and blinds to ensure maximum effect. 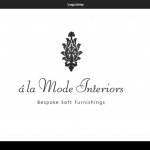 Just call us to arrange your free consultation and let us take care of your home furnishings. Homemade Gift Ideas, Fair Trade Gifts Items, Different Handcrafted Gifts, Fair Trade Products List, Know facts and information about fair trade, fair trade for kids, fair trade jewellery, fair trade bags, fair trade fashion accessories, Homemade Presents, Homemade Gift Ideas, Home And Away Gifts, Billingshurst, West Sussex, UK. Antique tables supplier in UK provides farmhouse tables, refectory tables, antique dining tables, antique kitchen tables, antique oak tables,trestle tables, Cherry tables, ash tables, old tables, antique oak dining tables, antique mahogany tables, antique side tables, mahogany tables etc.